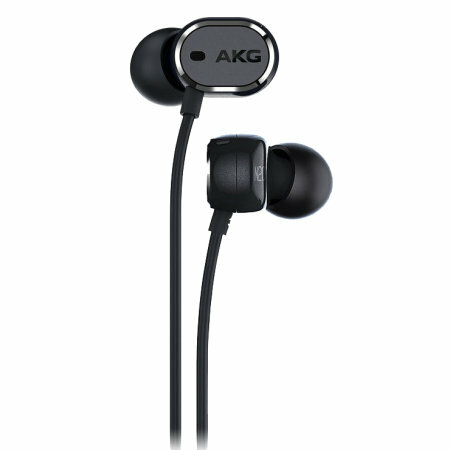 Enjoy the lightweight, portable and perfectly comfortable AKG N20 NC. With active noise cancellation, these earphones are designed for traveling, urban environments and commuting. 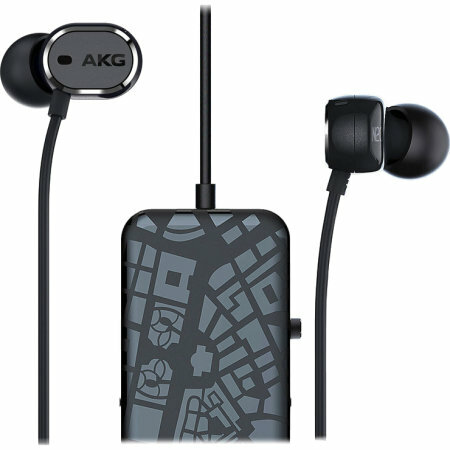 Those lightweight and easily portable headphones from AKG are designed for traveling, urban environments and commuting. The N20NC headphones deliver an amazing, award-winning audio quality from AKG. Nothing should get in the ways of the music you love, the AKG N20NC In-ear Headphones feature the Active Noise Cancellation reduces the noise of the environment, creating a perfect quite ate zone of your own. The listeners will enjoy 30-hours battery life that can be easily recharged via the micro USB and a tangle-free fabric cable with 3- button remote for compatibility with Android and iOS devices. With the award-winning sound experience from AKG, the AKG N20NC In-ear Headphones deliver an amazingly clear sound with warm bass response.